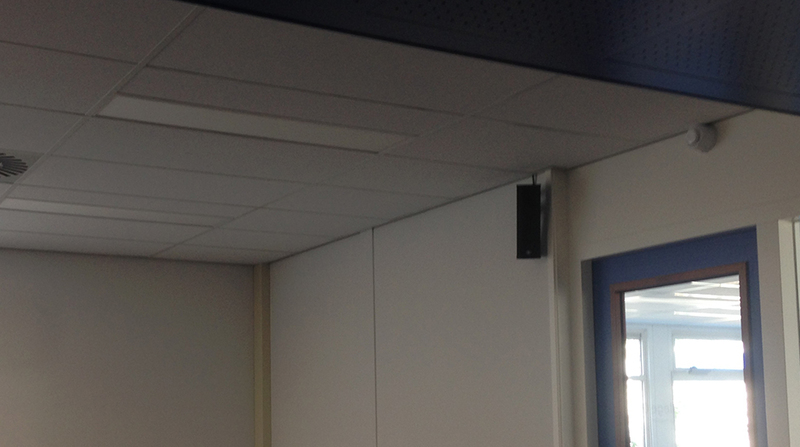 Boxxline B-ARRAY ath the High School! 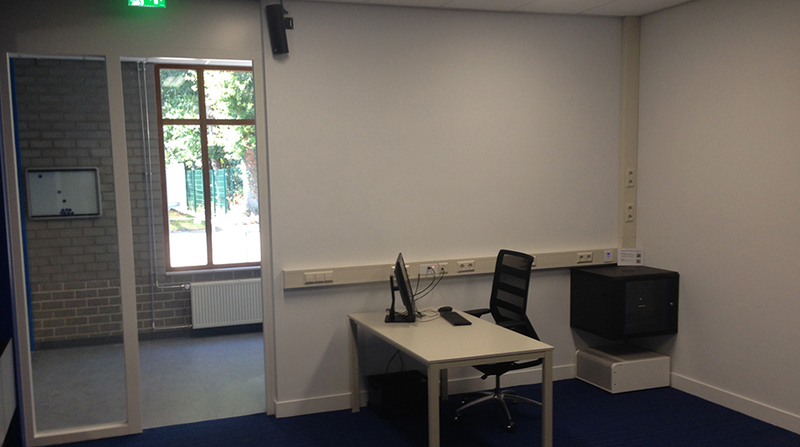 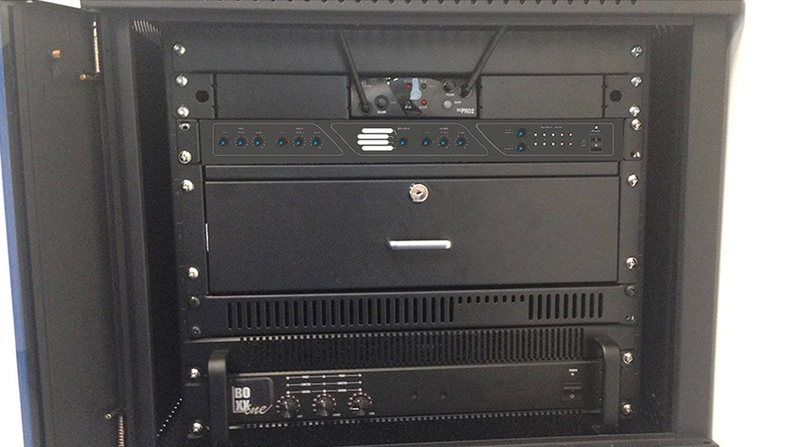 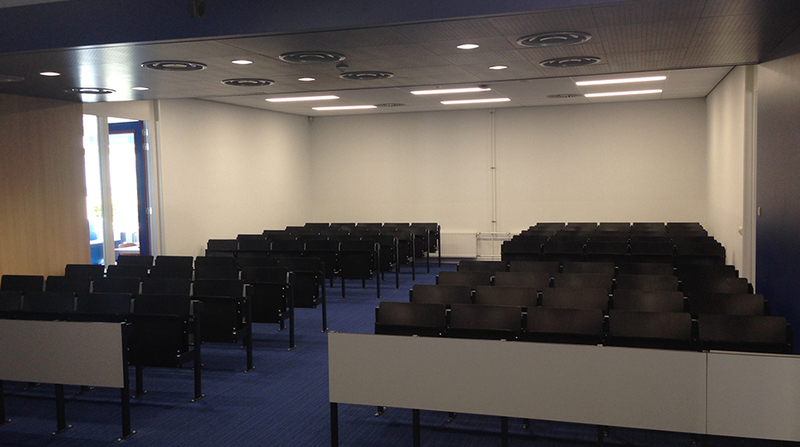 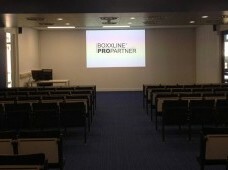 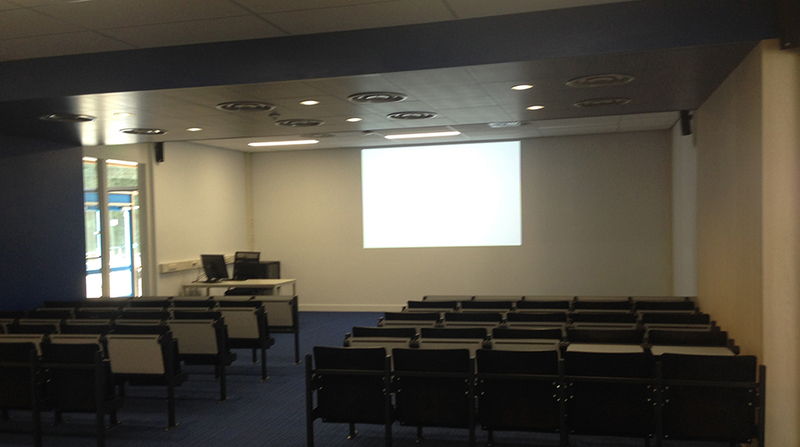 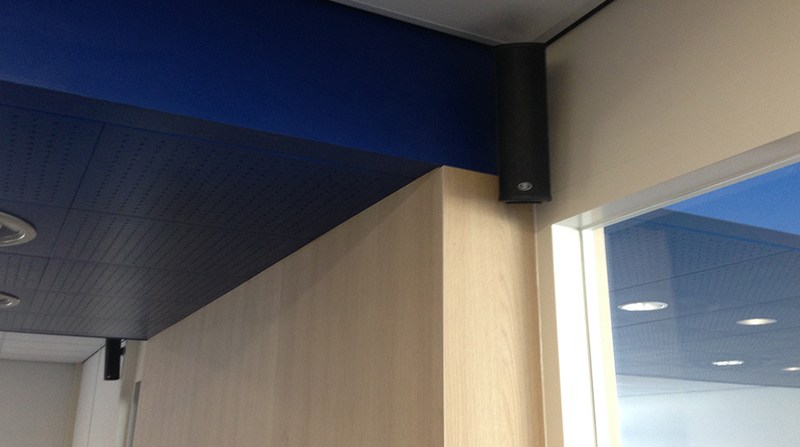 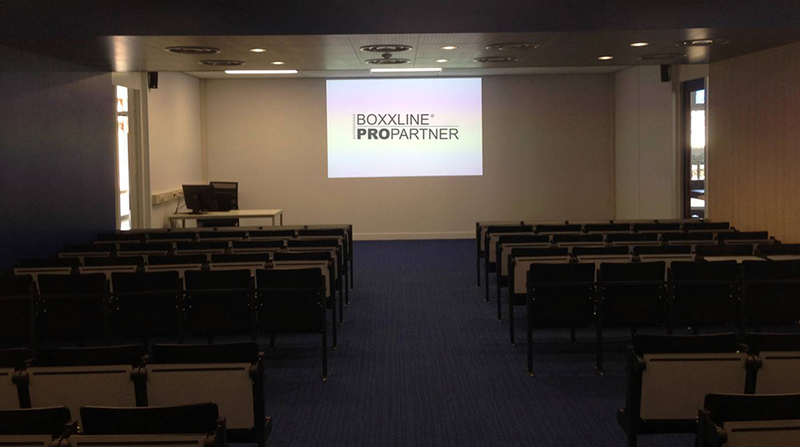 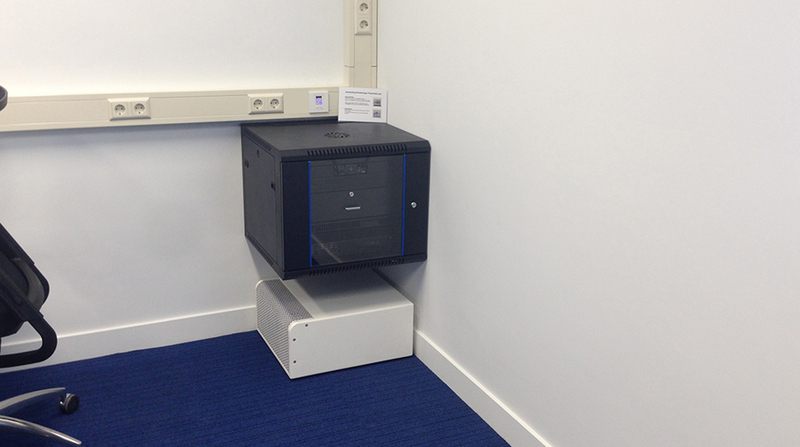 A high school in the south of the Netherlands (Goirle) has opted for a pro audio installation Boxxline Audio. 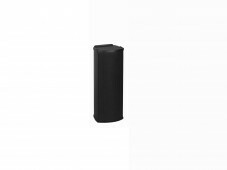 This choice was made by the very intense pleasing and clear speech intelligibility, dispersion, music sound quality, distribution, design, quality and service. 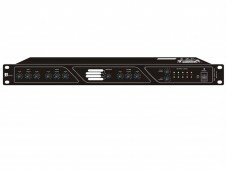 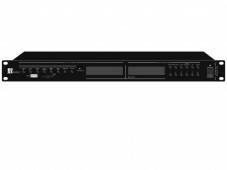 Here is elected for a three-way amplifier with four Pro Audio columns A-RRAY series that are controlled low-impedance. 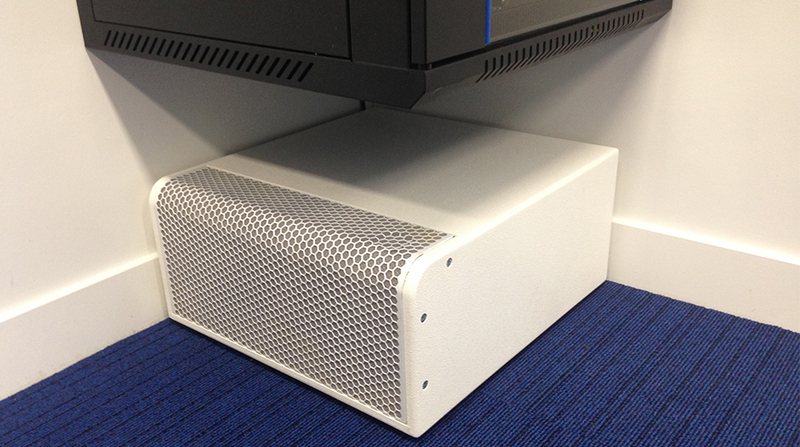 These cabinets include 2pcs 3 “ speaker and a 1” tweeter thats making the sound very clear and pleasant. 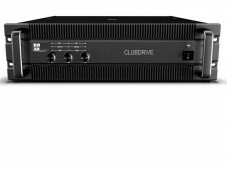 Support for music and movies has been chosen for the BXSUB-28W double 8 “subcabinet which is driven by the same amplifier with built-in crossover.